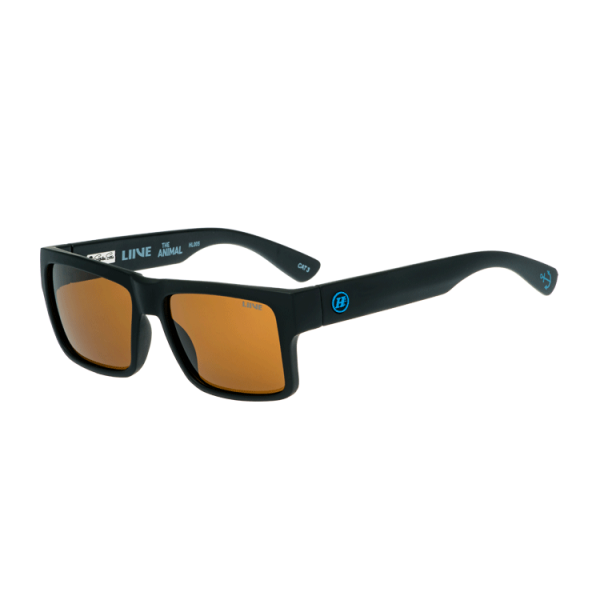 100% UV protectionOptically correct Polarised lens - Orange smoke tintFloating Frame TechnologyPolycarbonate light-weight frameTriple barrel stainless hingeRubber logos.. 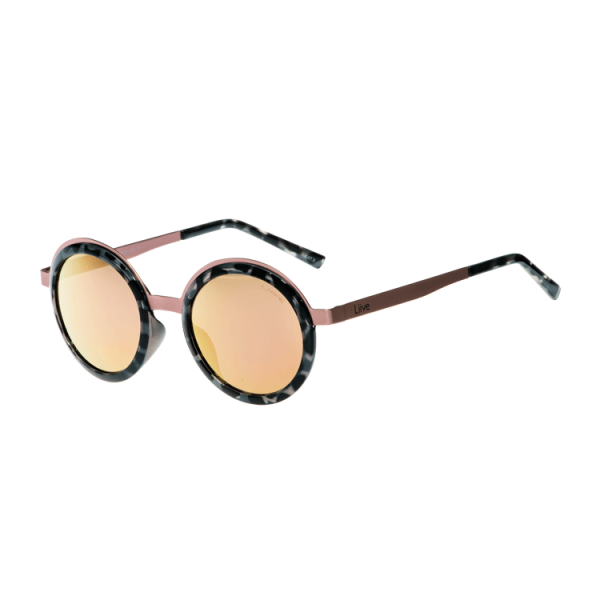 Contemporary round.Good UV ProtectionOptically correct Revo lens - Rose Gold Mirror tintMetal frame + Polycarbonate rimsInterlocking hingePrinted logosCategory 2.. 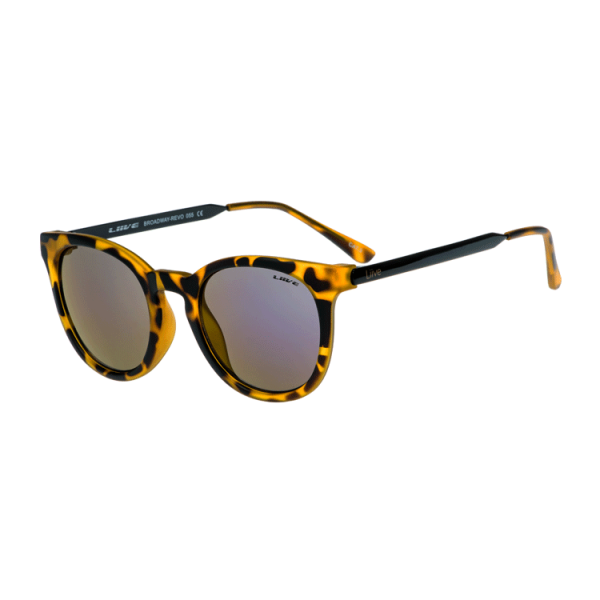 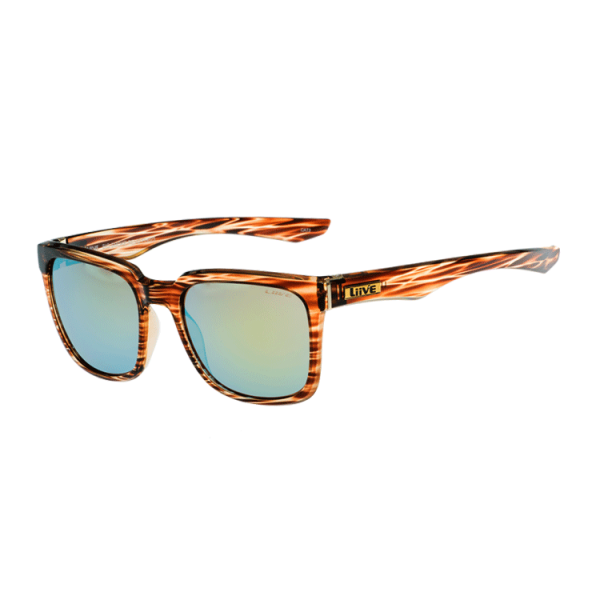 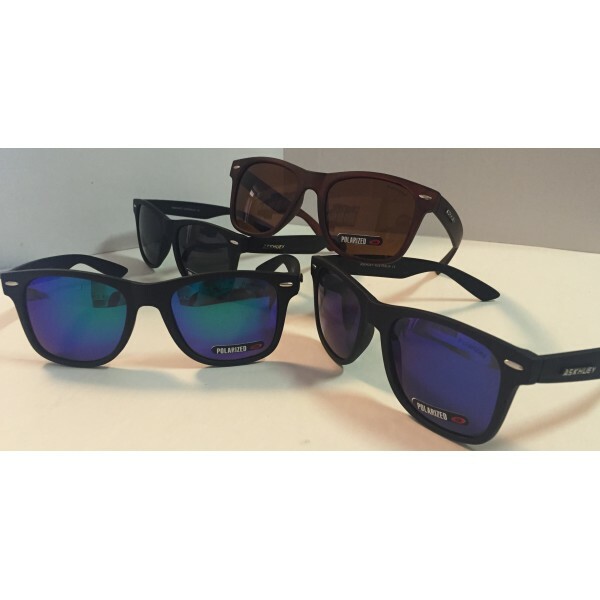 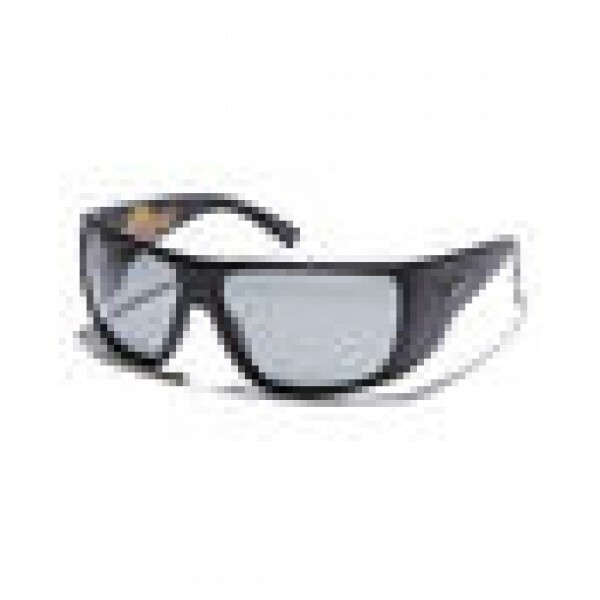 Ask Huey UV400 Boys Sunnies.. 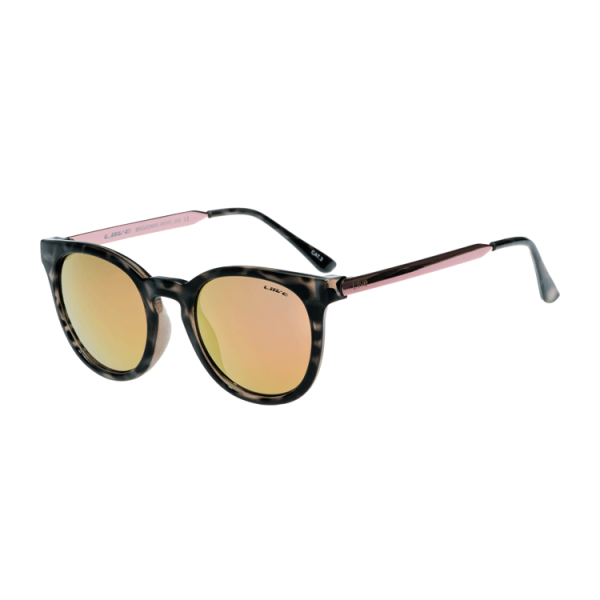 Ask Huey UV400 Girls Sunnies..
Sleek and simple.100% UV protectionOptically correct Revo lens - Yellow mirror tintPolycarbonate framePin hingeMetal logos..
Good UV protectionOptically correct Revo lens - Rose Gold tintPolycarbonate frame + Metal armsTriple barrel hingePrinted logos.. 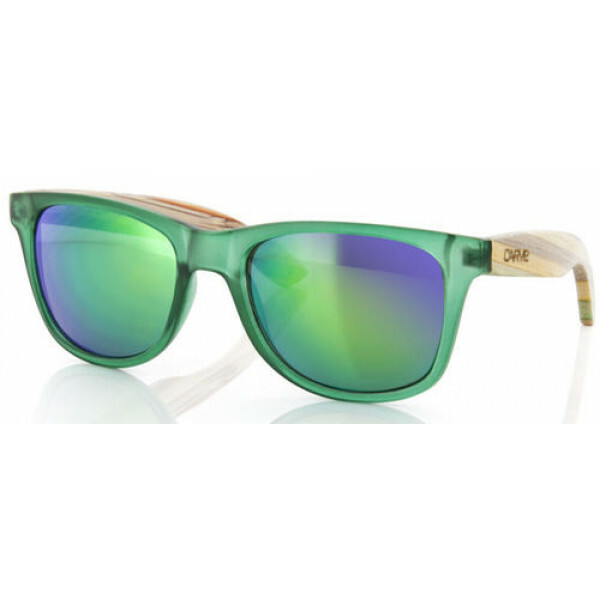 Simply classic.Good UV protectionOptically correct Revo lens - Blue Green tintPolycarbonate frame + Metal armsTriple barrel hingePrinted logosCategory 3.. 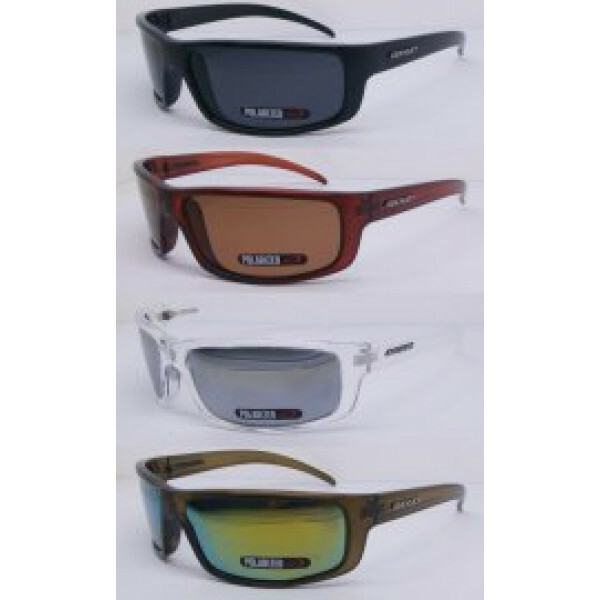 Simply classic.Good UV protectionOptically correct Revo lens - Purple tintPolycarbonate frame + Metal armsTriple barrel hingePrinted logos..
Leave your mark on the world. 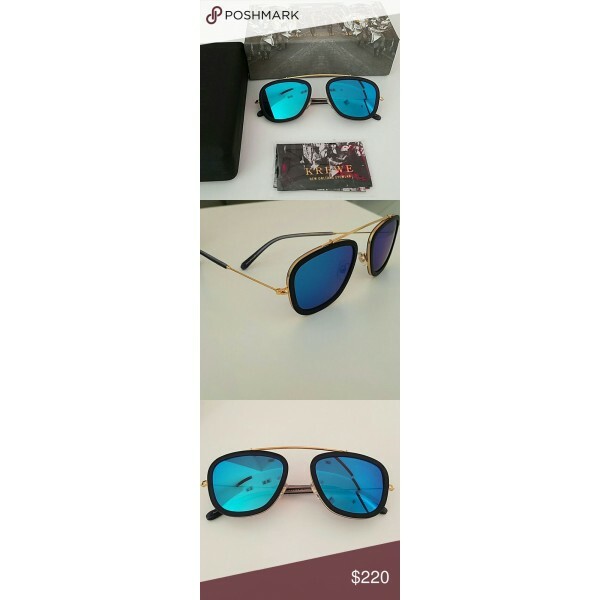 Cool sunnies at a price that won't break the bank.Lens Category 3High sunglare reductionGood UV protectionWarranted for 1 year against manufacturing defects..
100% UV ProtectionPolycarbonate Frame w/Polarized LensCat 3 Lens, Metal BadgingHigh Sun glare ReductionSnow, Surf, Wave, Sport, Walk, Run, the Carve Lifestyle.. 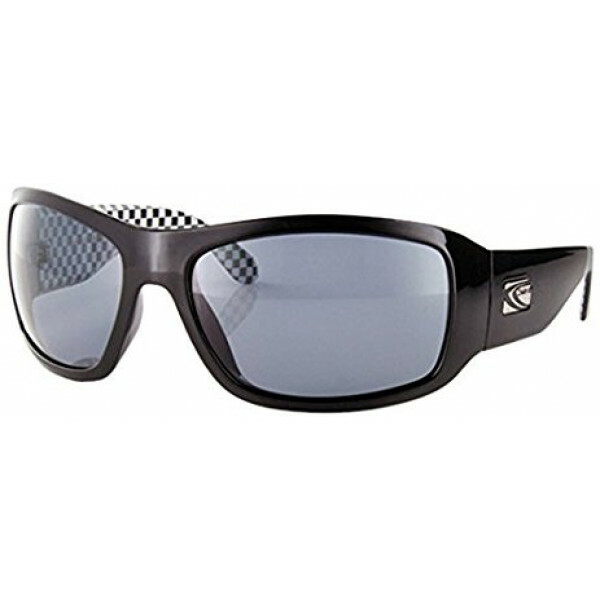 Shape: Oversize WrapFrame Material: PolycarbonateFrame Colour: Matt BlackLens Type: Category 3 Polycarbonate grey lensesUV Protection: 100% U.V Protection5-barrel stainless steel hingeMetal badging..